To provide professional high quality transfers of videos and films. 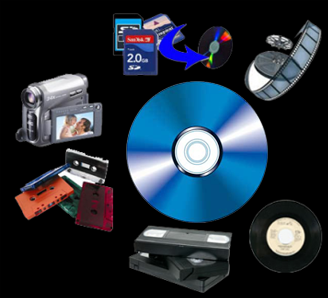 Its our moral obligation to make sure we bring your memories to the digital age for generation. We inspect each tape carefully for any damages. 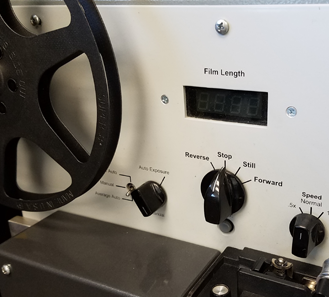 We transfer films using professional film scanners. 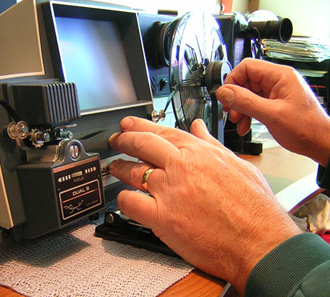 Videos and films are encoded with professional hardware to ensure high quality transfers. It is our job to preserve these materials for future generations, that means we have no room for error.